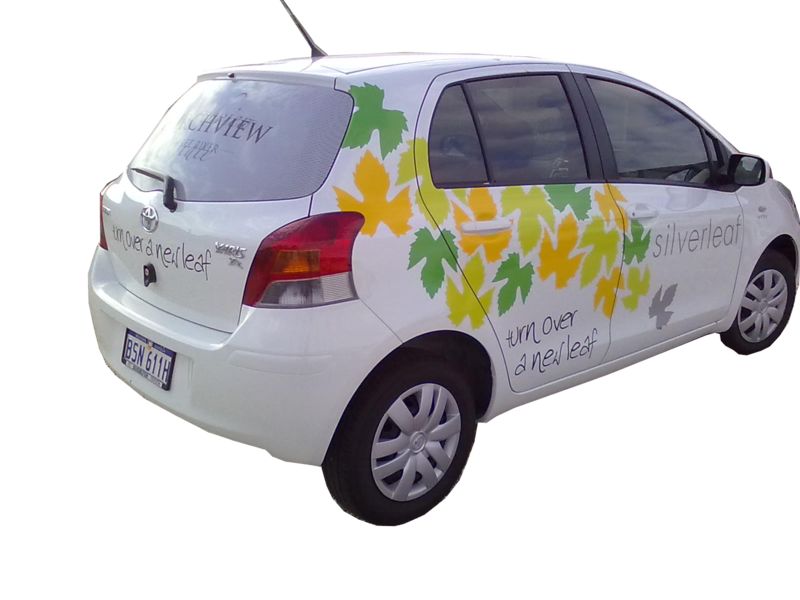 Geographic Signs has over 20 yrs experience, situated in DUNSBOROUGH and servicing …..
Margaret River, Nannup, Wilyabrup and Yallingup & surrounding areas. Geographic Signs offers a reliable Mobile & Internet Service. 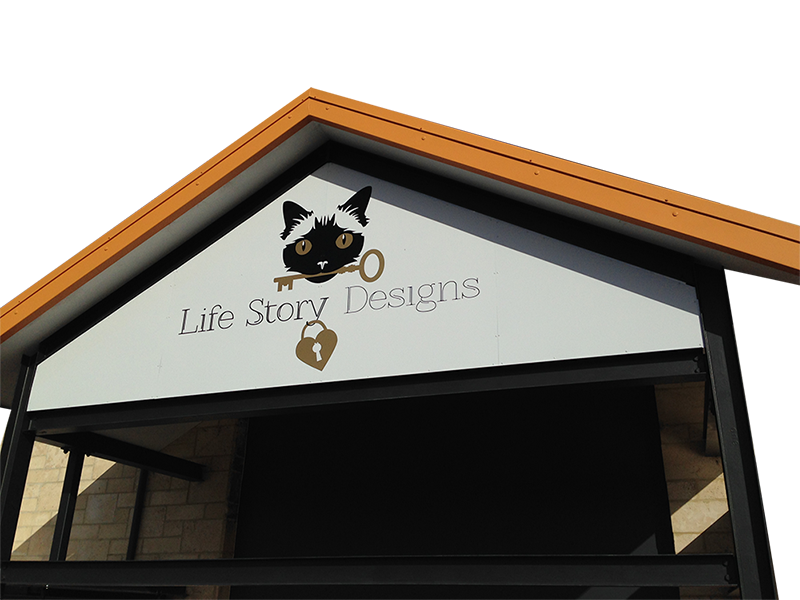 Geographic Signs offers a wide range of sign services specialising in Shop Front Signs, Banner Signs, Stickers & Labels, 3D Lettering and Winery Signs, Large Format Digital Printing. 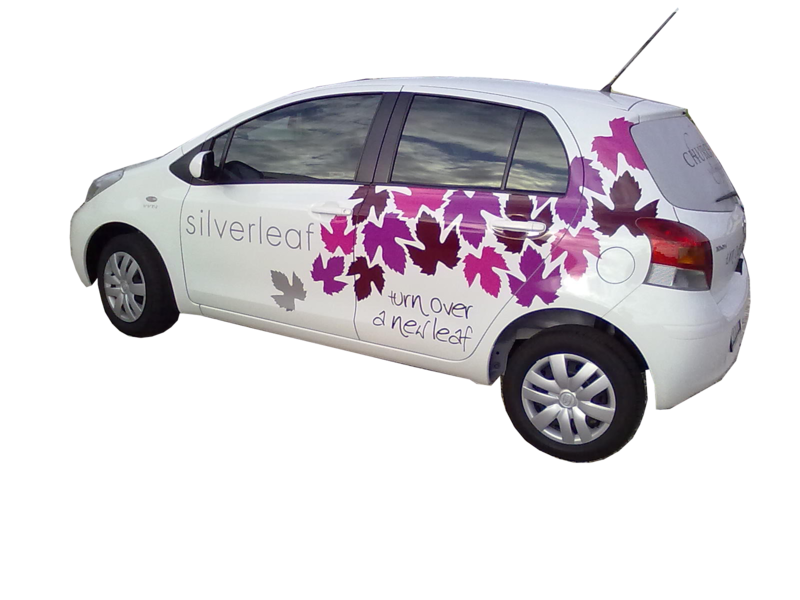 Geographic Signs also design Vehicle & Trailer Signage along with Event Signs & Promotion Signage.